Bart. . Wallpaper and background images in the 심슨 가족 club tagged: bart the simpsons. i love the episode that goes with this picture (pranksta rap)!!!!!!!!!!!!!! Me too!!! 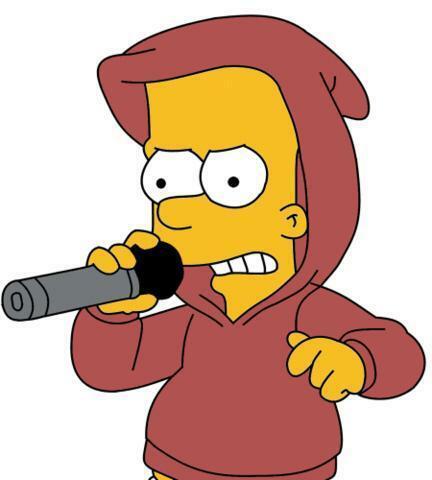 And I love Bart in that outfit!! !